IMT Enugu HND admission form – An application is suitably invited for admission into Higher National Diploma (HND) (Regular/Part-Time) at the Institute of Management and Technology for the 2018/2019 academic session. 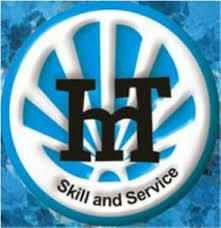 1 IMT HND Available Courses. 2 IMT HND Admission Entry Requirements. 3 How to Apply for IMT HND Admission. How to Apply for IMT HND Admission.